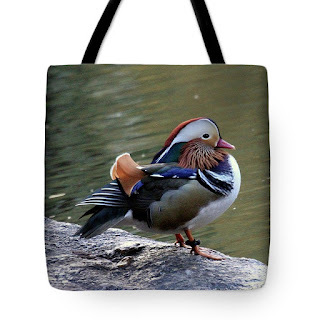 Someone bought one of my tote bags from FAA (Fine Art America) that feature an image of the now famous Mandarin duck swimming in The Pond located in Central Park. She got it as a gift for her son and emailed me a photo of him "carrying" it. 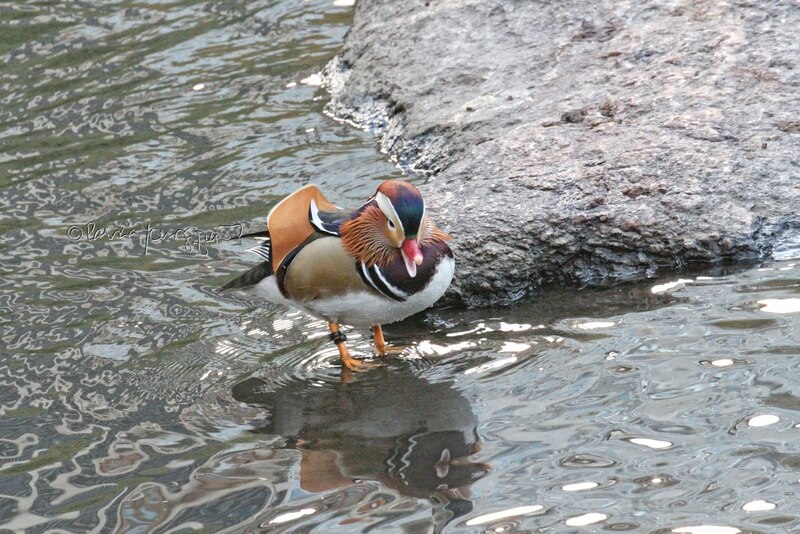 The picture she sent me is featured atop this entry (with her permission). 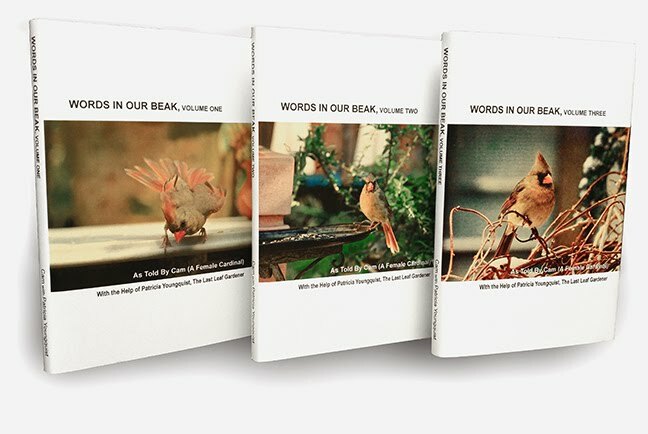 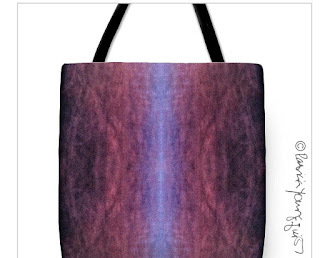 Moreover, she followed up with a lovely email stating, "The pouch with your photography really is absolutely beautiful. 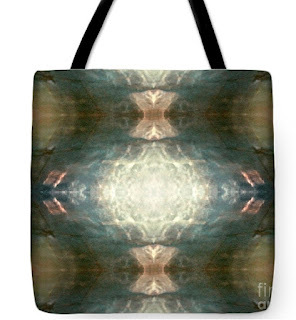 Great quality material and photo. 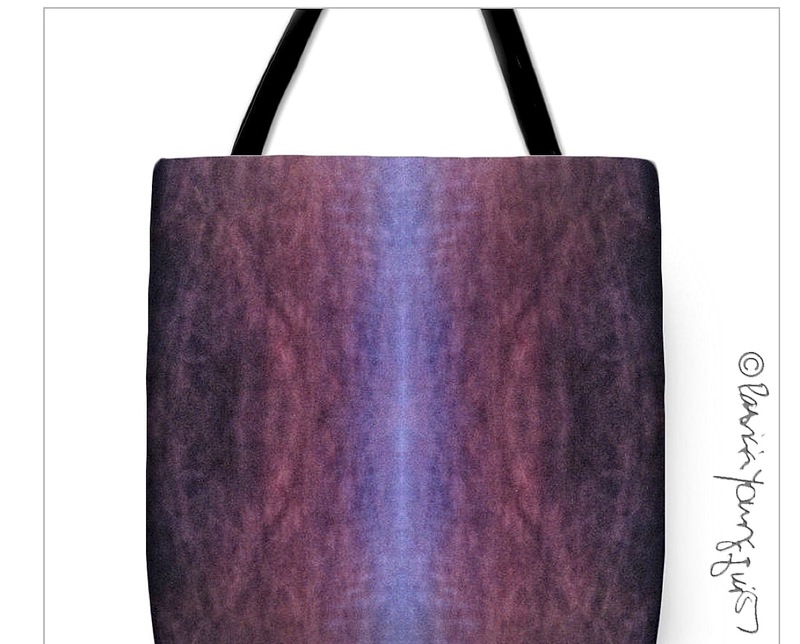 They absolutely make spectacular gifts. 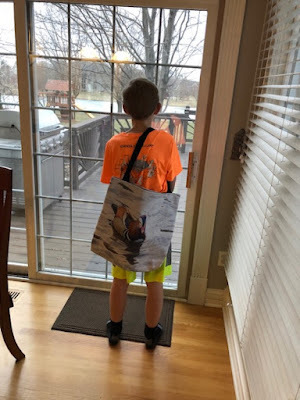 My son loves his and we have it hanging on our kitchen chair to see every day..."
I have no way of seeing how my work looks when reproduced by FAA unless I buy it myself (which is unaffordable for yours truly at the moment) therefore, I'm most grateful to have this picture. This past December, I also sold a Mandarin duck themed tote bag (seen in the next "catalogue" picture) via FAA to someone who heard about my "products" via Twitter. 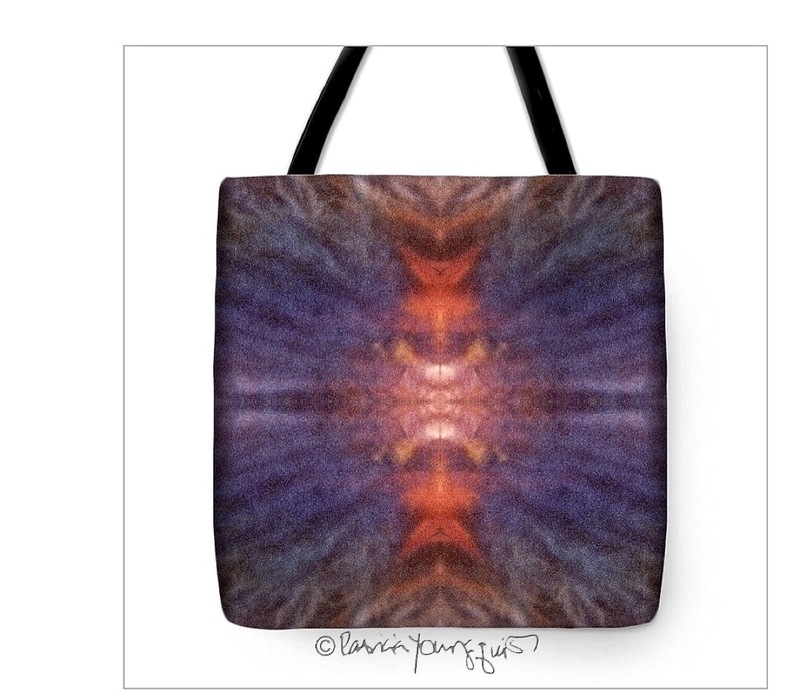 I'm glad to know that FAA produces my work (at least when it comes to tote bags) with such good quality as it is a reflection on me, in my humble opinion. 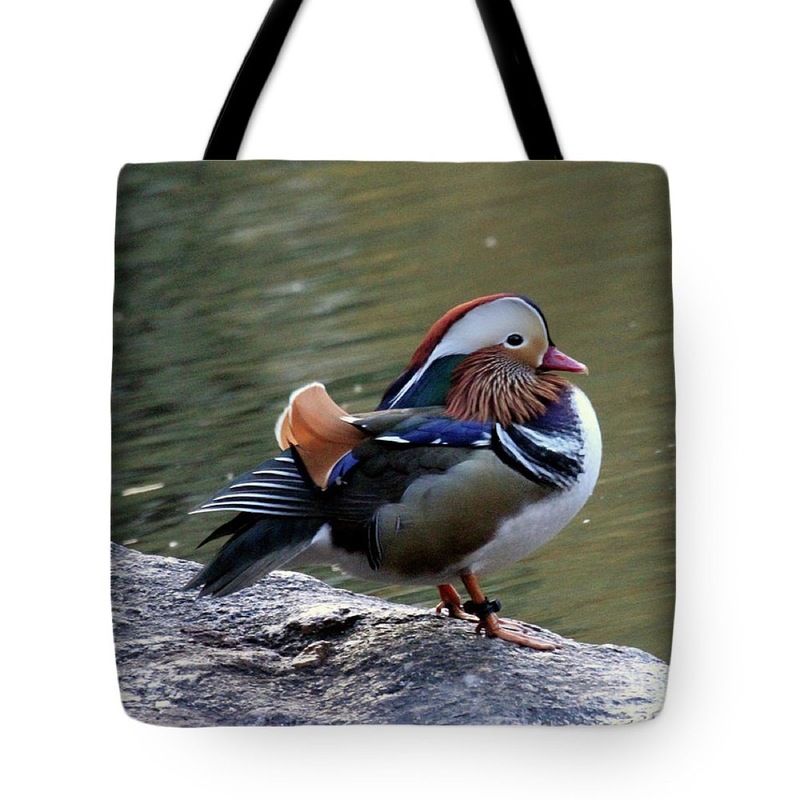 Btw, I have a number of "tote bag" images featuring the Mandarin duck that you can choose from AND there are many choices for a background color to will suit your liking. 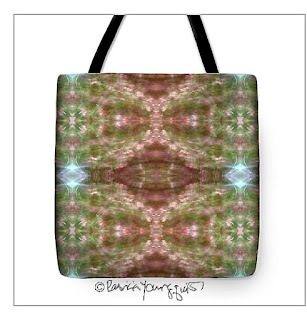 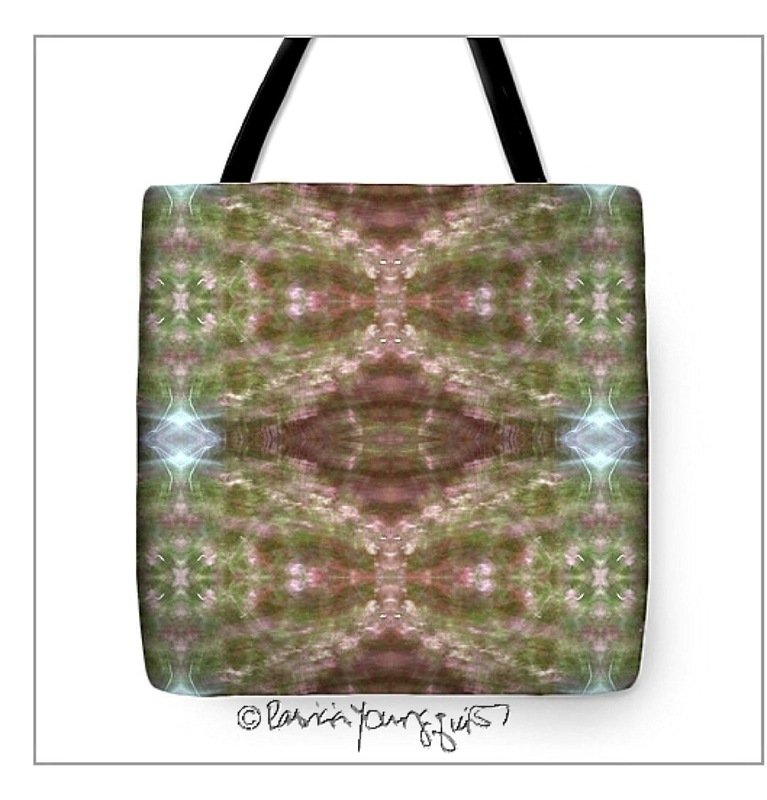 Additionally, FAA can reproduce my kaleidoscopic photographs on tote bags; the following photos feature samples of this.